Here’s another great way to create a background for your cards. The ink is built up from light to dark making each image “pop” off the paper. It’s a good way to use those individual stamps or one main image. 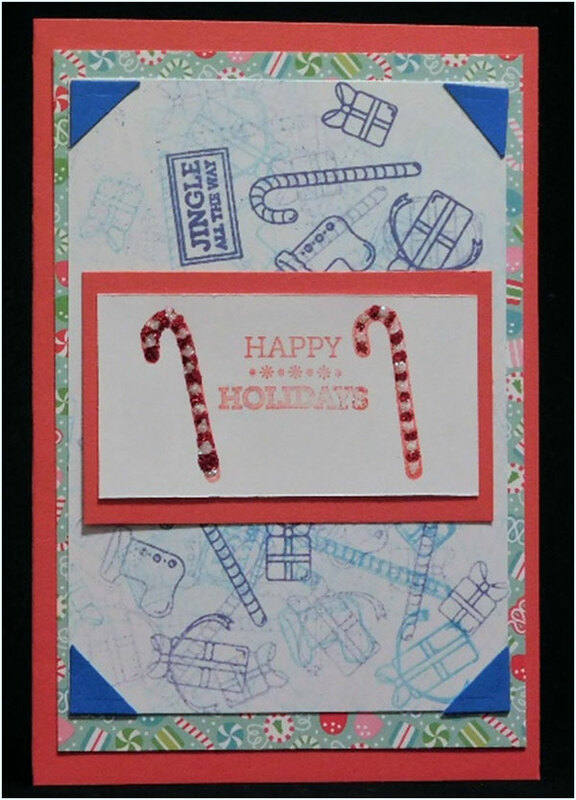 This card was created using a 4” x 6” card base made from cardstock, but you can use any sized base that you choose. 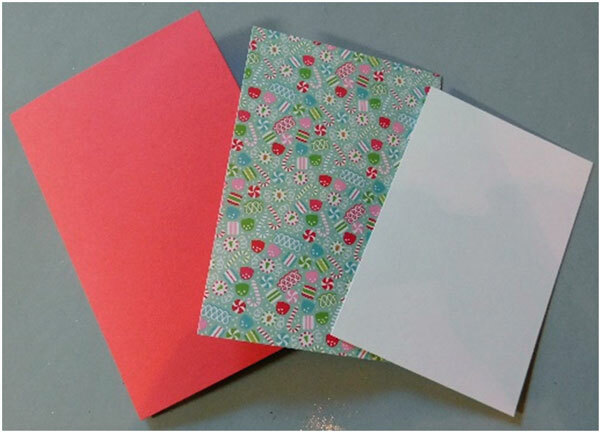 Add more colors and patterns by layering a piece of patterned paper (Milk & Cookies by Doodlebug Design shown) to the base. This piece measures 3 ¾” x 5 ½”. Also, cut a piece of cardstock that will be used for the technique. For the card shown, this piece was cut to 3 ½” x 5”. 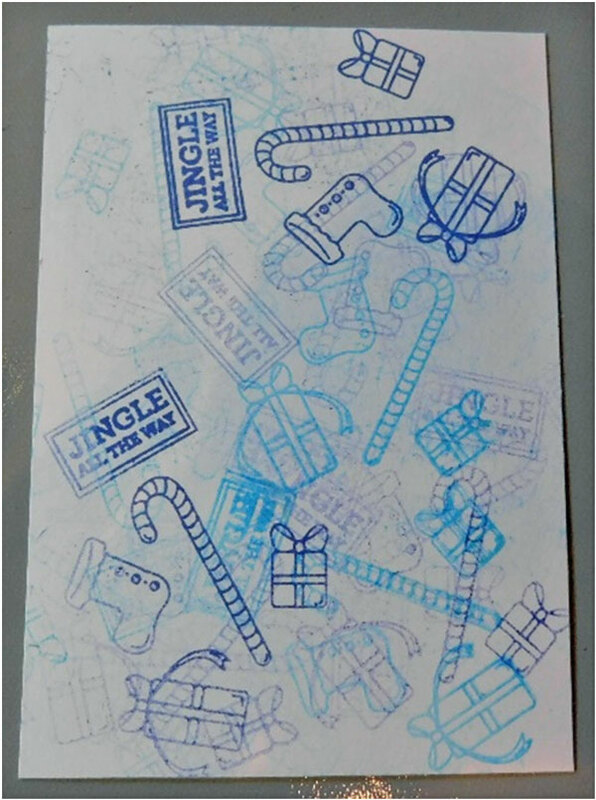 Starting with the lightest color of ink you have chosen, ink the stamp (Jingle All the Way by Hero Arts shown) and stamp one first image onto the paper. 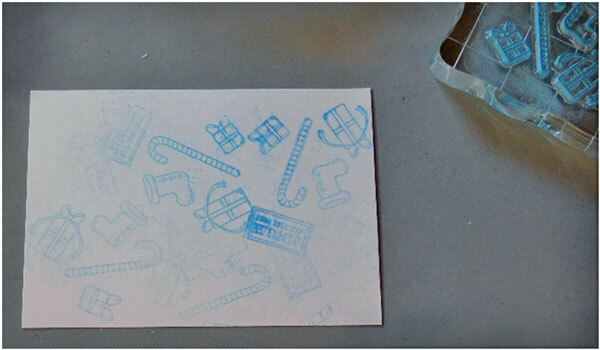 Move around that image by tapping the stamp onto the paper without adding any additional ink. The tapping of the stamp will not only lay down more images, but additional spots of ink, as well. Once there is no more ink being laid down, re-ink the stamp and stamp again and then smack the stamp down around the image to continue filling in the areas until all areas are completed. Now, change to a darker ink pad and repeat the above step being sure to only add ink when there is no more being transferred from the stamp to the paper. When completed, attach this piece to the card base. Frame the background to add some more dimension by cutting 2 squares diagonally and placing them on each corner. 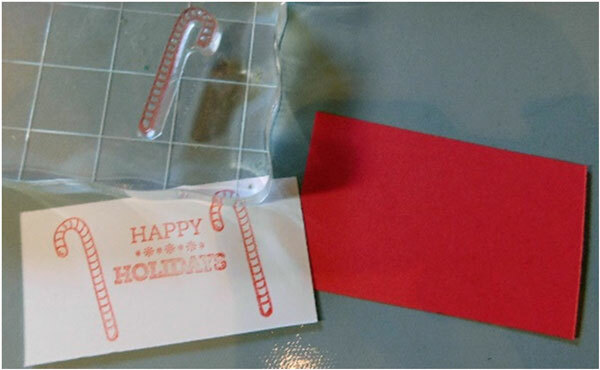 Cut 2 pieces of cardstock and stamp a sentiment onto one of them. 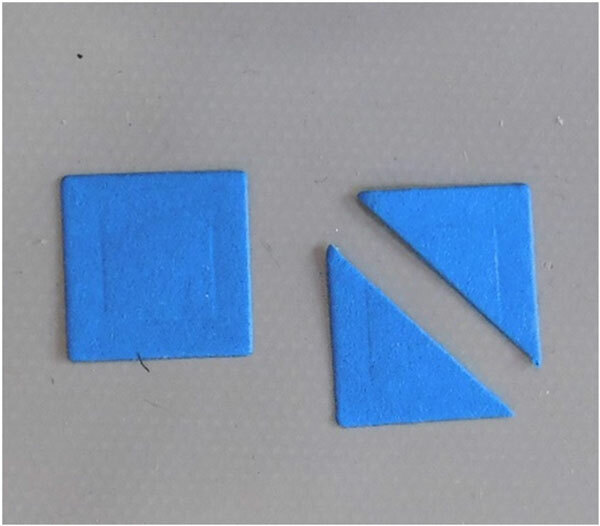 These pieces measure 3 ¼” x 2” for the red one and 3” x 1 ½” for the other one. Add these to the front of the card. Finish it off by adding some Stickles to add some color. 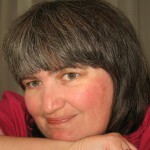 Once those have dried add a sentiment to the inside. The next time you are looking for a way to use your favorite stamp or stamps for something other than the main image take out this tutorial and turn those stamps into a background. It’s great for any occasion and theme year round. The more ink that is built up the more color the card will have so don’t hold back! Enjoy playing with those stamps and ink! 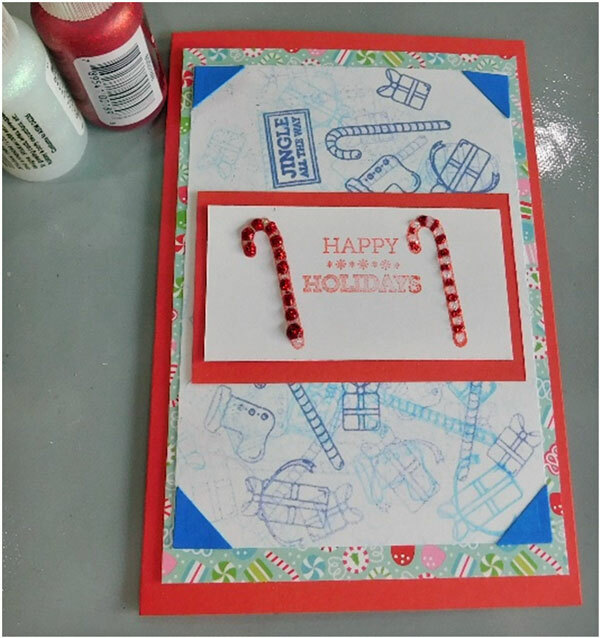 This entry was posted in Cardmaking, Christmas, Holidays & Seasons, Paper Crafts and tagged Candy Canes, Christmas cards, Die Cutting, Glitter Glue, Stamping on December 22, 2017 by Peg.